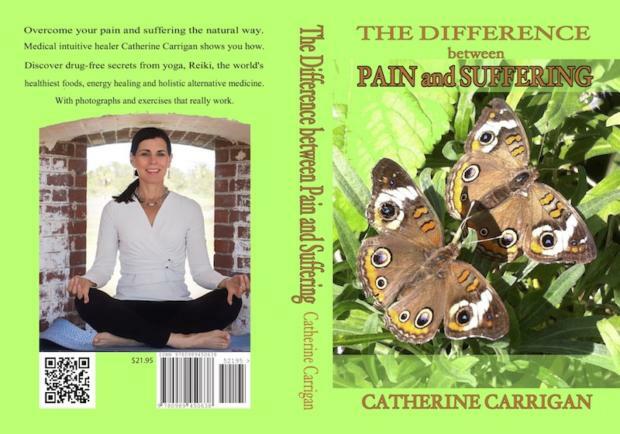 Just published: The Difference Between Pain and Suffering, My 8th Book & 6th Amazon No. 1 Bestseller. 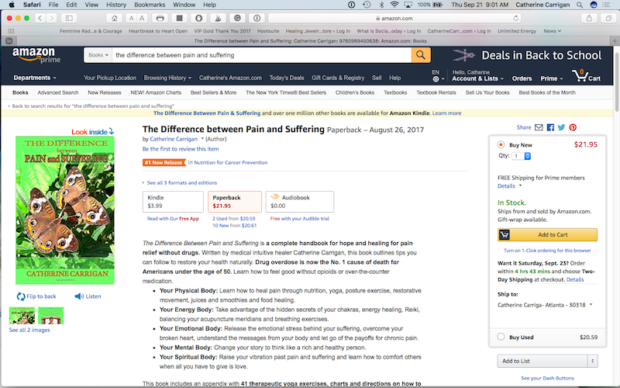 On Thursday, Sept. 7, Difference Between Pain and Suffering went to No. 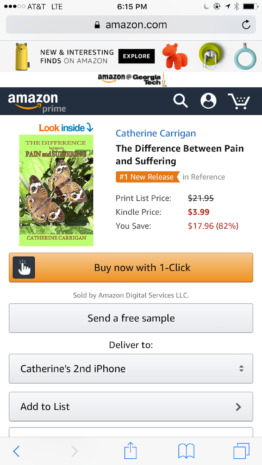 1 in new releases in paperback in Medicine & Psychology on Amazon. 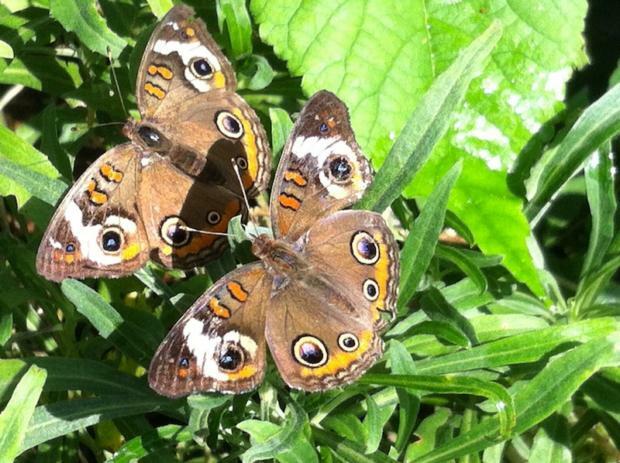 Today, Friday, Sept. 8, it went to No. 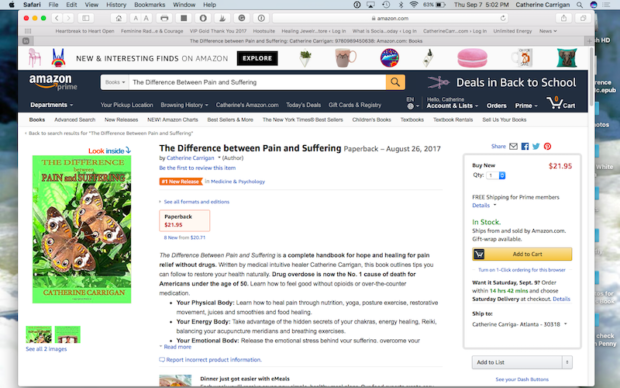 1 in new releases in paperback in Alternative Medicine Reference. 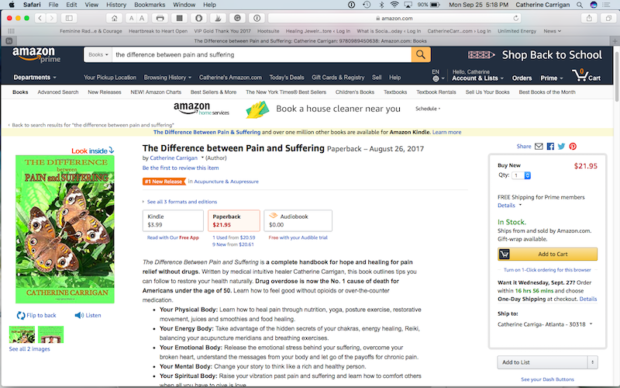 On Sept. 21, it went to Number 1 in paperback in Nutrition for Cancer Prevention. 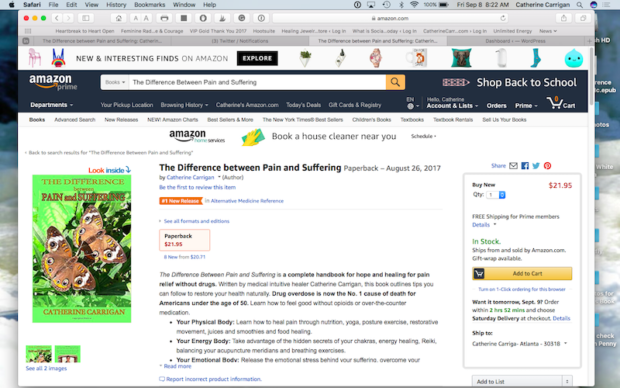 On Sept. 27, 2017, it went into Number 1 in paperback in Acupuncture and Acupressure. 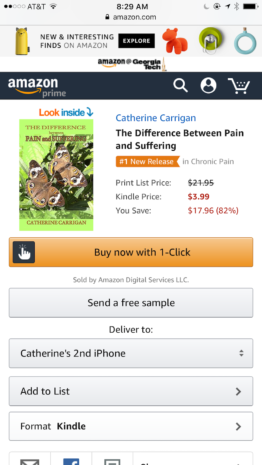 As it was released in Kindle, the e-book version, it went into Number 1 in Reference, Homeopathy and Chronic Pain. Coming soon: An audiobook version read by Holly Parsons and produced by Mike Gustin as well as an e-book. We all put our heart and soul into this book. To order your copy today, please visit the book page on Amazon at this link. Congratulations, Catherine, on yet another triumph! You are astounding!